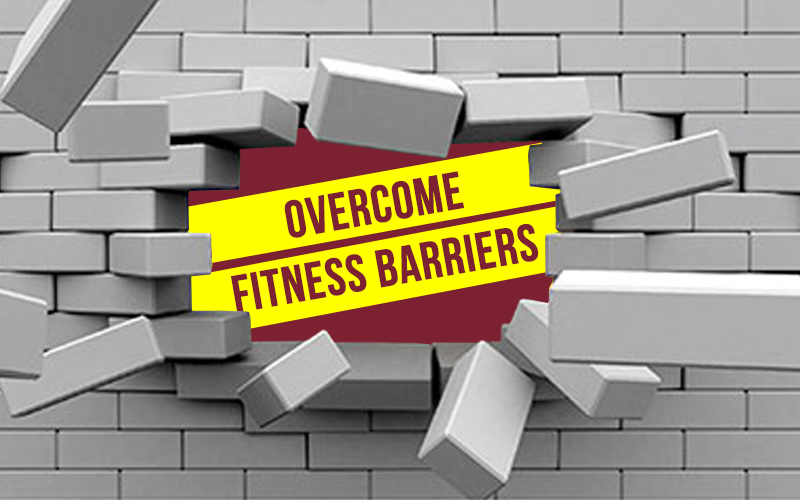 There are many barriers to fitness specially in India, we at fitpass work to help people overcome such barriers. Here's how you'll overcome all fitness barriers. Barrier 1: "I don't have time to exercise"
Brisk Walks : If you don't have time to work out in the morning, just take a brisk walk before breakfast. Office Exercises : If you are working 6 days a week, from 9 AM to 7 PM and you have no time at all for workout, you can always work out at your desk. Check out our blog about 5 Smart Office Exercises. Barrier 2: "Exercises are boring, can't do them"
If you find a particular exercise boring then don't do it. Try different different exercises everyday. We can help you in making your borning workouts fun, check out 'How to Make Boring Fitness Workouts Fun' . Barrier 3: "I'm too Lazy to Workout"
- Work with your nature, not against it. - Schedule exercise as you would schedule an important appointment. If all the above mentioned points is too much work for you, then you can always try 5 Workouts for Lazy People. Barrier 4: "I'm afraid I'll hurt myself"
Keep certain things in mind before you start your work out. Check out Things to Remember before you Workout; this will surely help you out. Take it slow initially. Try exercises for beginners, and if you are new to working out at the gym/fitness studios, then don't forget to check 5 Tips for Newbies in the Gym. Barrier 5: "Gyms/Fitness Studios are way too expensive for me"
With fitpass you can access 3000+ gyms/fitness studios in just ₹999/- , so this problem is solved. 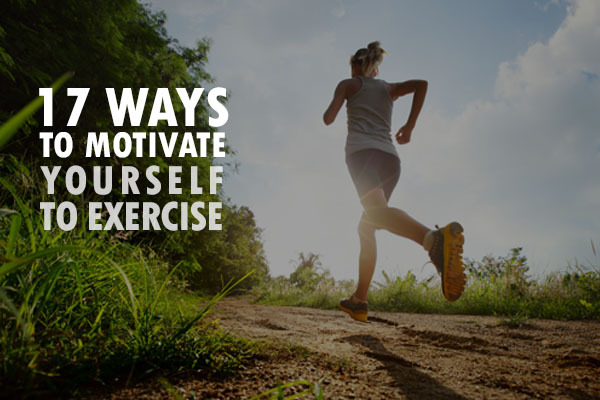 Explore and access gyms/fitness studios near your locality with fitpass. Stop pondering and get your fitpass today.